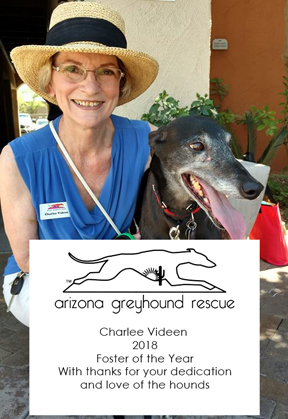 Arizona Greyhound Rescue is a non-profit, all-volunteer, 501(c)(3) corporation committed to the belief that every sighthound deserves a loving, permanent, and responsible home. 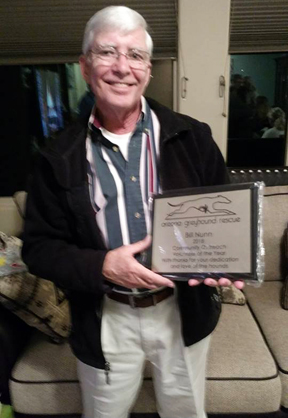 In an effort to match each greyhound with his or her best possible home, Arizona Greyhound Rescue has a multi-step adoption process that allows our volunteers to get to know potential adopters, and to provide the information and support necessary to ensure a successful placement. There are many soothing hands and dedicated hearts that go into rescuing one dog. Volunteerism is vital to AGR's success. Most of our hounds are placed as pets but occasionally a special hound comes in to our family that is identified as a future service dog and enters our Heartfelt Hounds Program. AGR's continued existence depends on your help and generosity. The hounds need your support! Don't miss news and doggie gossip! 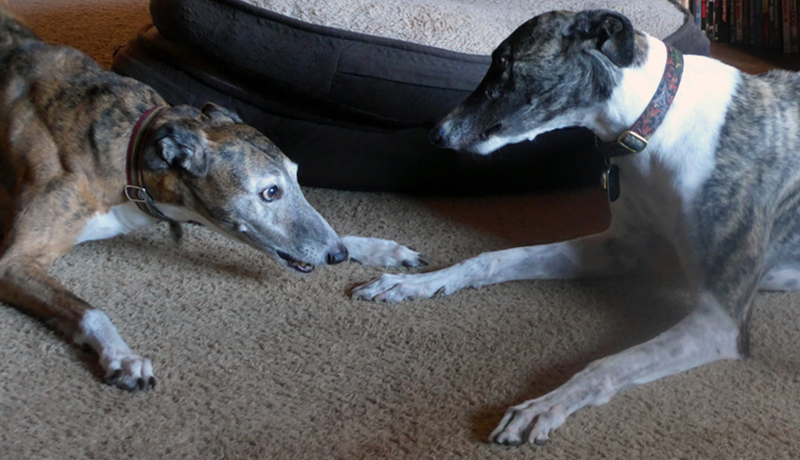 Arizona Greyhound Rescue is a non-profit, all-volunteer, 501(c)(3) corporation committed to the belief that every sighthound deserves a loving, permanent, and responsible home. 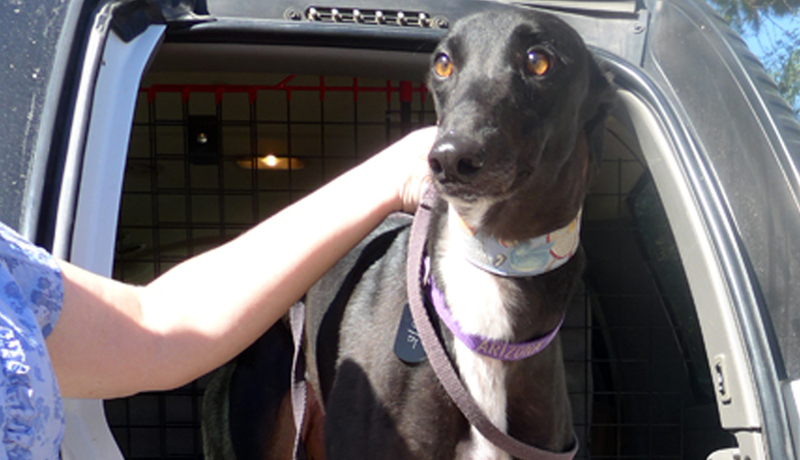 We do not place our hounds on a first come first served basis; but rather, we make an educated and conscientious attempt in matching the right dog with the right home. Most of our hounds are placed as pets but occasionally a special hound comes in to our family that is identified as a future service dog and enters our Heartfelt Hounds Program! 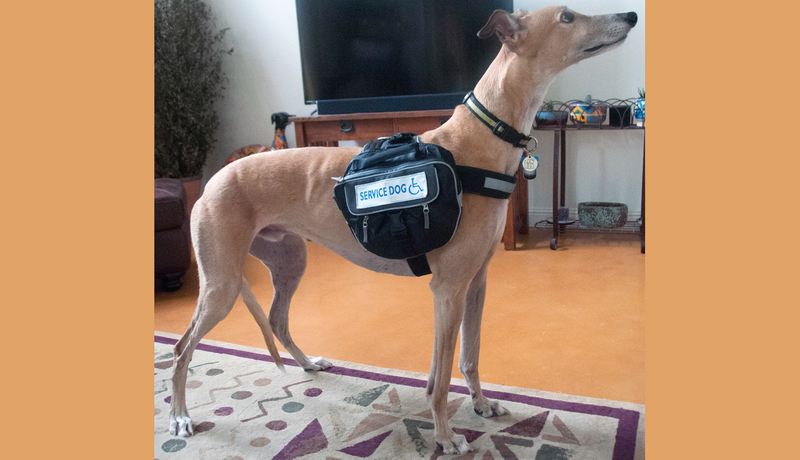 For AGR's programs, we have formed strong collaborative partnerships with well-established organizations in southern Arizona to assist in providing the proper evaluation and training and to aid in the placement of sighthounds as service dogs. Read more about AGR. Let the next phase of our Capital Fundraising Campaign move forward! 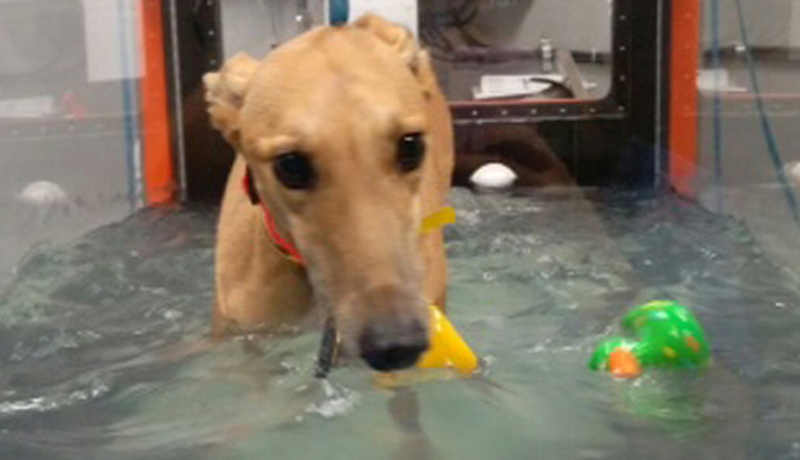 Sol Dog Lodge is an initiative of Arizona Greyhounds Rescue (AGR). 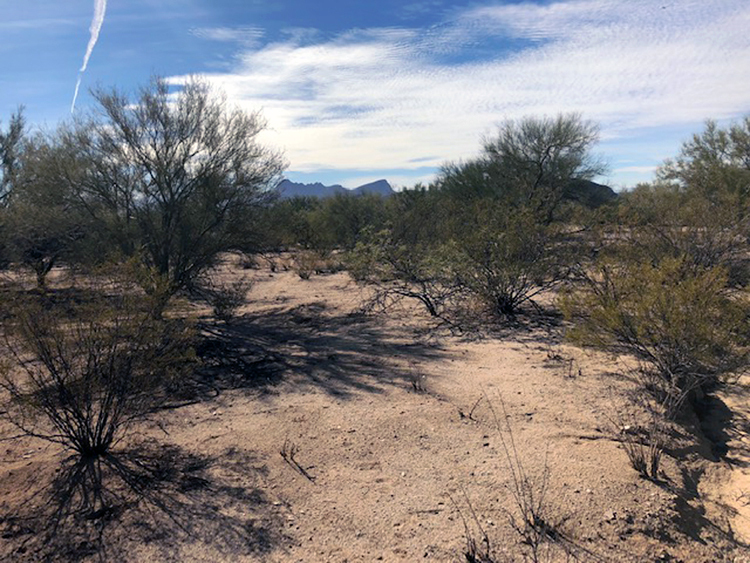 The Lodge recently purchased a 4+-acre parcel of land in Marana and is currently conducting a Capital Campaign to raise the remaining funds needed to break ground there. Once the Lodge campus is built it will offer a full-service, low-cost veterinarian suite, expanded kennel, training, and boarding areas, and a dog DayCare facility. The grounds will include a memorial garden, walking trails, and a pond for water training. Designed as an oasis for all dogs (not just greyhounds) and the people who love them, the new campus will have a comprehensive selection of services and programs designed to strengthen and reinforce the unique dog and human bond through community and social services programs. 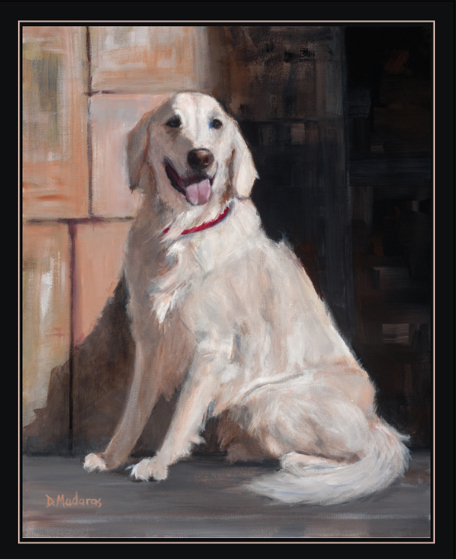 Along with services for dogs, The Lodge will offer programs that educate families on how to live successfully with their pets, the Hearts of Ease program which provides respite care for dogs when their human family has a temporary emergency, and the Heartfelt Hounds programs for the training and placement of service and emotional support dogs. Bricks, pavers, and benches are available for a donation to the Capital Campaign as are Naming Rights to buildings and areas throughout the campus. We update Facebook frequently... now you can see our updates without leaving our website... enjoy! 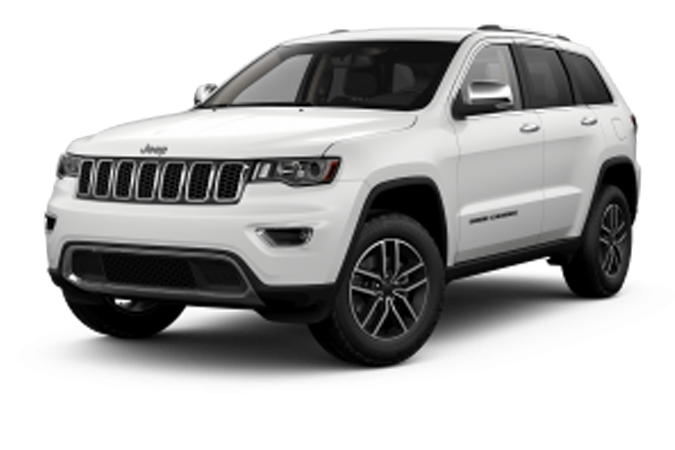 Support AGR by Buying Raffle Tickets for a Chance to Win a 2019 Jeep Grand Cherokee Summit! 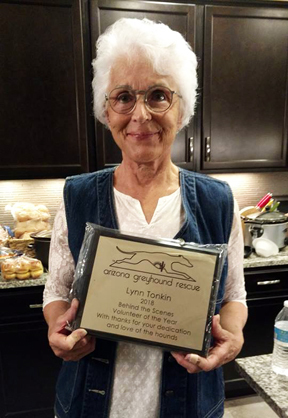 Arizona Greyhound Rescue keeps 100% of your raffle ticket purchase. 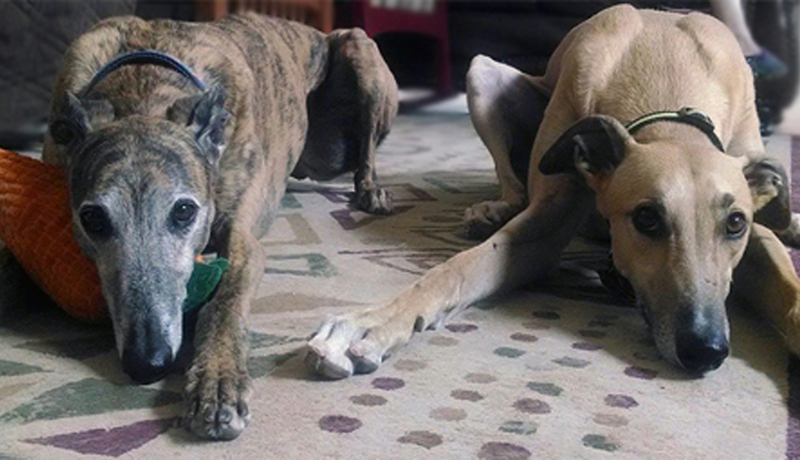 Your purchase helps us help for hounds! Tickets must be sold by December 6th, and the drawing will take place on December 13, 2019. The Gallery donated 20% of their sales to us, and we had a very successful live auction. More news to come! Every Donation you make to AGR makes a difference and helps us continue to fulfill our mission to find forever homes for hounds. Please join our Circle of Champions! Do you shop online? Of course you do! Please visit our List of Affiliate Partners!